Secure your .co.uk domain today for just £3.99! 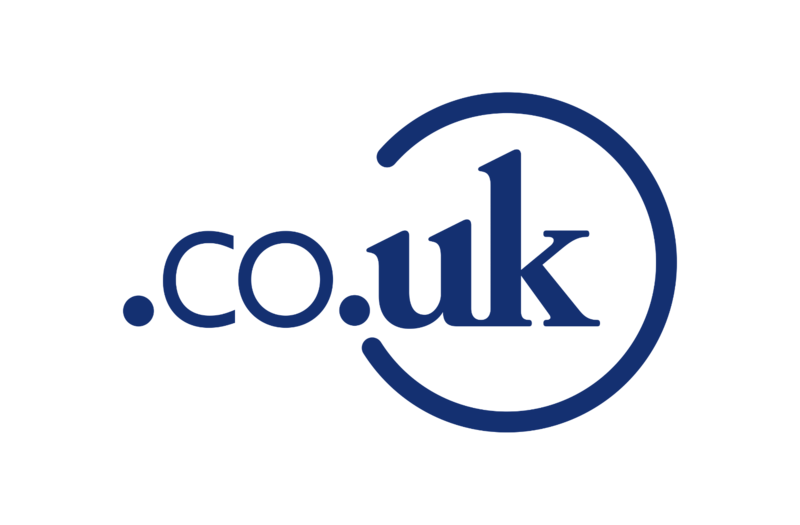 One of the most popular domain names with over 10 million registrations worldwide, .co.uk domain names are for commercial and general sites within the UK. You don't necessarily have to be within the UK to buy a .co.uk domain name however. If you're looking to join those 10 million registrations, make sure you register your .co.uk domain here at Kualo for 24x7 support whenever you need it. Your perfect .co.uk domain is waiting for you! With hundreds of new domains coming to the web, finding an address for your business is easier than ever. Get online today with .co.uk.